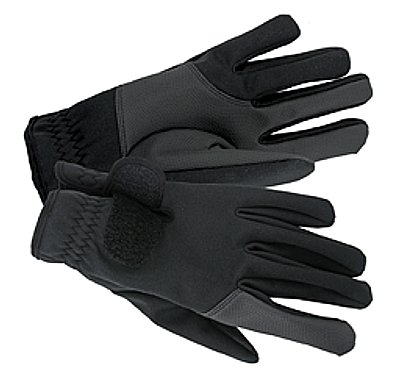 SSD Soft Shell Duty Glove with Specialized Trigger Finger | 600788, FINGER FASHION, SSD Soft Shell Duty Glove with Specialized Trigger Finger | McDonald Uniforms, Inc. The Shooter's Selection! Abrasion resistant face that is also wind resistant and has TEFLON water repellency. 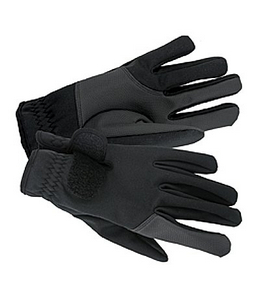 Features polyurethane palm and trigger finger for added dexterity. Oversized velcro backtab for adjustable snug fit.